occupational health and safety law, the Health and Safety at Work Act (HSWA,) came into effect. Part of a larger reform of the country’s tottering work health and safety regime, the HSWA passed Parliament in 2016. The new rules have officially been on the books for just over two years now. 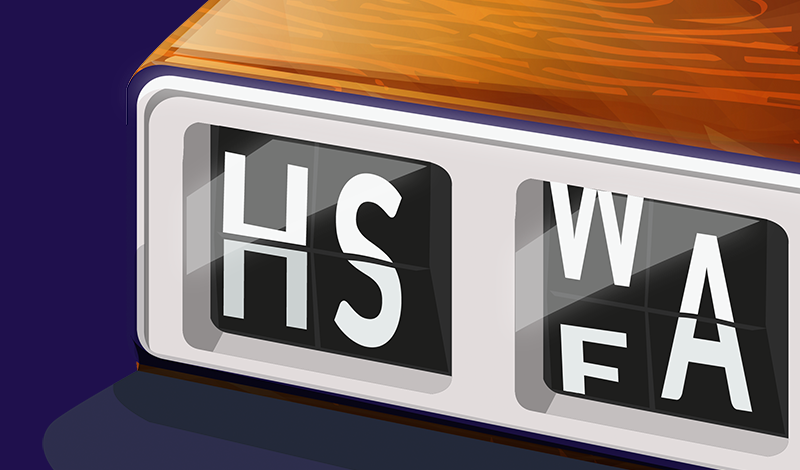 So we thought there was no time like the present to take quick look back, offer an update on the HSWA, and suggest what additional measures you need to take to ensure compliance.